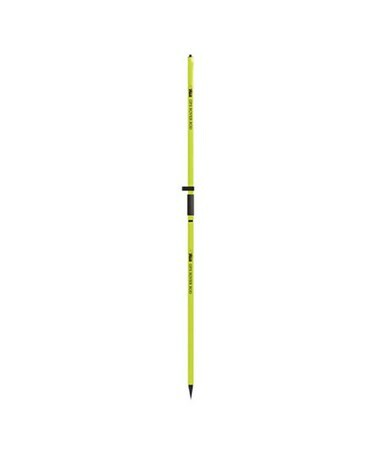 The Seco 2m Snap-Lock Rover Rod is a durable surveying tool that offers easy and fast setup for all GPS applications. 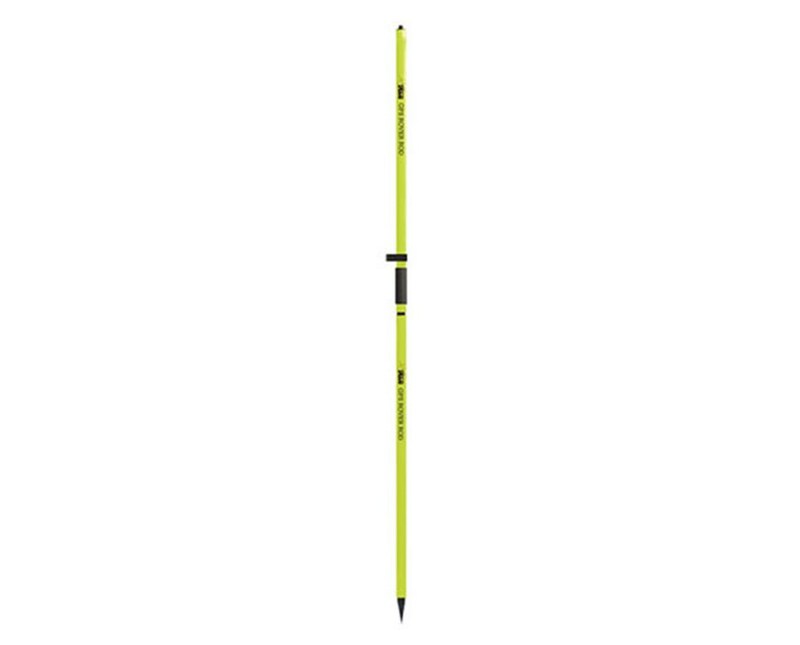 Designed with a one-piece design and two locking systems for increased security, this rover rod extends up to 6.56 feet (2 m) and collapses back to 4.44 feet (1.354 m). It also has a snap lock that prevents slippage and a compression lock that centers the telescopic inner pole and maintains straightness. 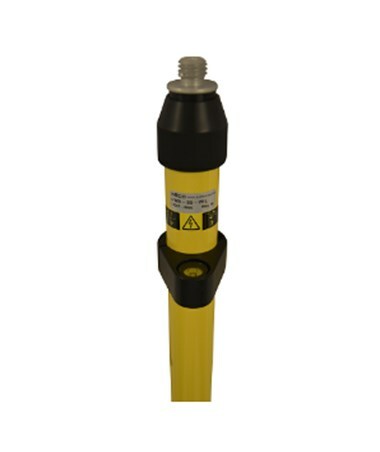 This Seco rover rod is constructed of durable material which can endure the harshest environment. It includes a 40-minute vial and only weighs 2.35 pounds. The Seco 2m Snap-Lock Rover Rod has seven available models with varying configurations. Please choose from the drop-down menu above.